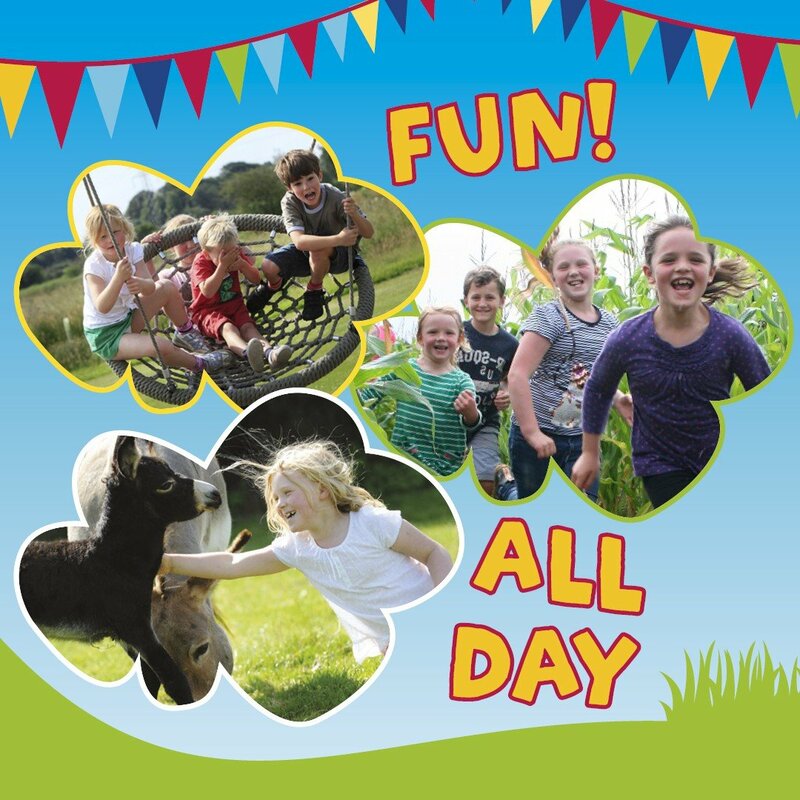 When that big day comes, make sure they get a great Birthday Party at Walby Farm Park! 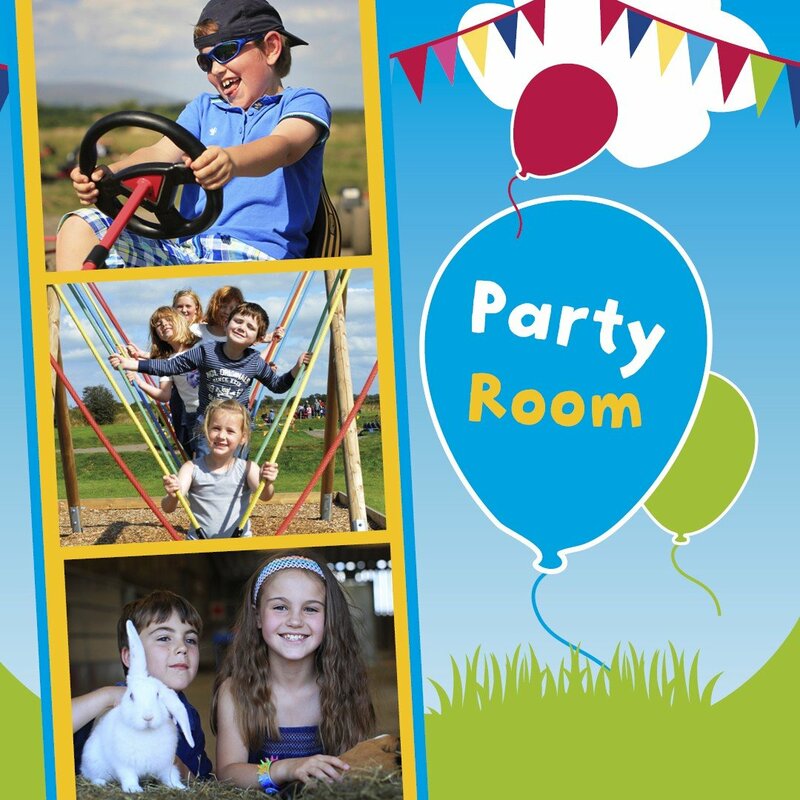 Have a fun-packed children’s party including: ALL DAY ENTRY to the Farm Park; exclusive use of our party room (1 hour); Walby Farm Park invitations & lots more! N.B. Each child guest can bring an adult and the Birthday Boy / Girl can bring two. You’ll be spoilt for choice from either our Cold Buffet, Burger Party, Pizza Party or Hot Feast together with a Carton of Juice and a Tub of Ice Cream. A Birthday Cake (Chocolate or Plain Sponge) is included in Custard’s Choice along with Party Bags and an Animal Face Mask. To make your child’s birthday even more special there’s a visit from our favourite farm mascot, ‘Custard’ the Cow. With a choice of a Barrel Train Ride, Electric Mini Quad Ride, Face Motif Painting, Exclusive Animal Handling or Pony Grooming for the Birthday Boy / Girl and their guests you can design your child’s perfect party! Don’t forget to collect your £5.00 Walby Gift Shop Voucher for your Birthday Boy / Girl to make their day complete! Make your choice of hot food from a Burger Party, Pizza Party or Hot Feast together with a Carton ofJuice and a Tub of Ice Cream. Your Farmer’s Feast will be a favourite to include either a Barrel Train Ride or Electric Mini Quad Ride for the Birthday Boy / Girl and their guests. Cold Buffet including Sandwiches, Crisps, Biscuits, Tomatoes, Grapes, Carrot and Cucumber Sticks together with a Carton of Juice. 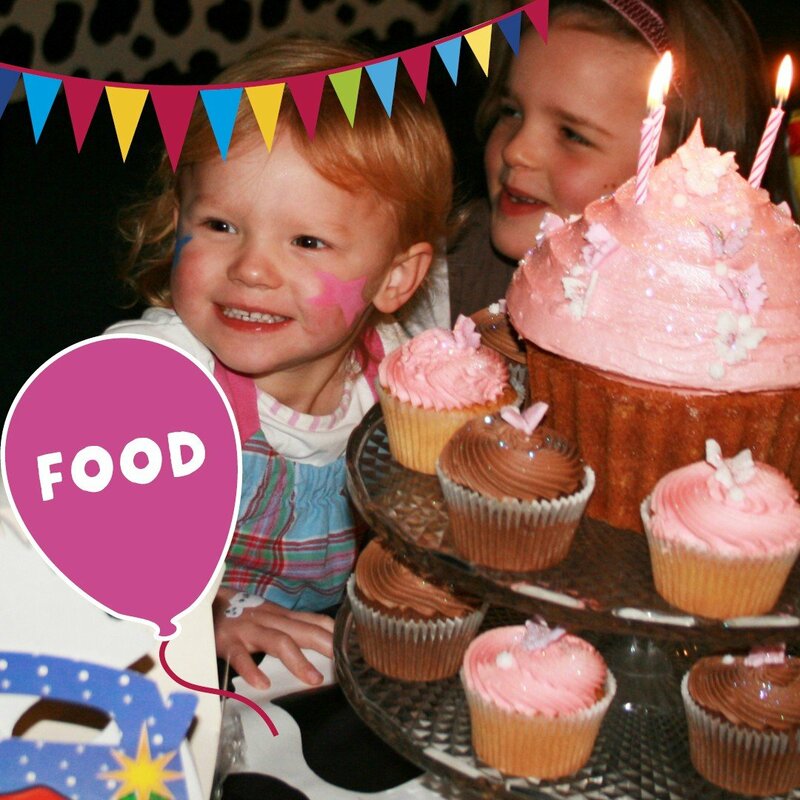 Please note that our minimum price for all parties is 10 children. DON’T FORGET IF THE BIRTHDAY BOY or GIRL HAS A CURRENT WALBY FARM PARK ANNUAL PASS THERE IS 10% OFF THE TOTAL COST OF THEIR PARTY!! To hand pick your own perfect party options, please see the following! A Walby Farm Park celebration Birthday Cake can be provided (at a cost of £25) but you are also very welcome to bring your own. Party Bags are available at an extra cost of £2.50 per child; please do ask our Reception Team if this is something that you are considering. Face Motif Painting or a Barrel Train Ride can still be included at a special rate of £1 per child per activity for Birthday Parties. Our special Birthday Party rate for including Electric Mini Quad Rides is 50p per child. Don’t forget that if the weather conditions aren’t right we can make an alternative available for our Barrel Train Ride. Why not check out the availability on-line below? To make a booking, you can use our online booking system at the bottom of this page or telephone our Reception Team who will be delighted to help you on 01228 573056, you can also e-mail [email protected]. If you’d like to, please download our Birthday Party leaflet here.